This entry was posted on Monday, December 11th, 2017 at 5:59 pm and is filed under Bob, Brazen_Gestures, Chad, Dec17, Frank, Jimbo, Mark, Mike, music, OvernightscapeCentral, PQ, ramplers, Shambles. You can follow any responses to this entry through the RSS 2.0 feed. You can leave a response, or trackback from your own site. 2. I’m going to cry tonight. It’s going to happen. “This strange new kind of internet ethereal immortality” – that’s a great turn of phrase. Your blog entry about Jimbo is very touching and thoughtful all at once. Actually I don’t think I’ve ever even read any of Jimbo’s tweets. I probably should. PQ, did you not get my submission for this show? I sent it on Saturday, to kpqr.torc@gmail.com. Was that not correct? It’s probably no great loss, since most of what I said was covered by others, but I know Jimbo always read the comments, so for his possible benefit I’ll summarize my segment here by saying that it was probably the only time I’ve ever used the terms “good ol’ boy” and “world’s foremost authority” in the same breath to describe the same person, and I know I’ll never again hear an episode of Vic and Sade without thinking of Jimbo. weird… that is the proper address – checked all folders, too. please do resend for next week! Great show. Enjoyed by the memories. 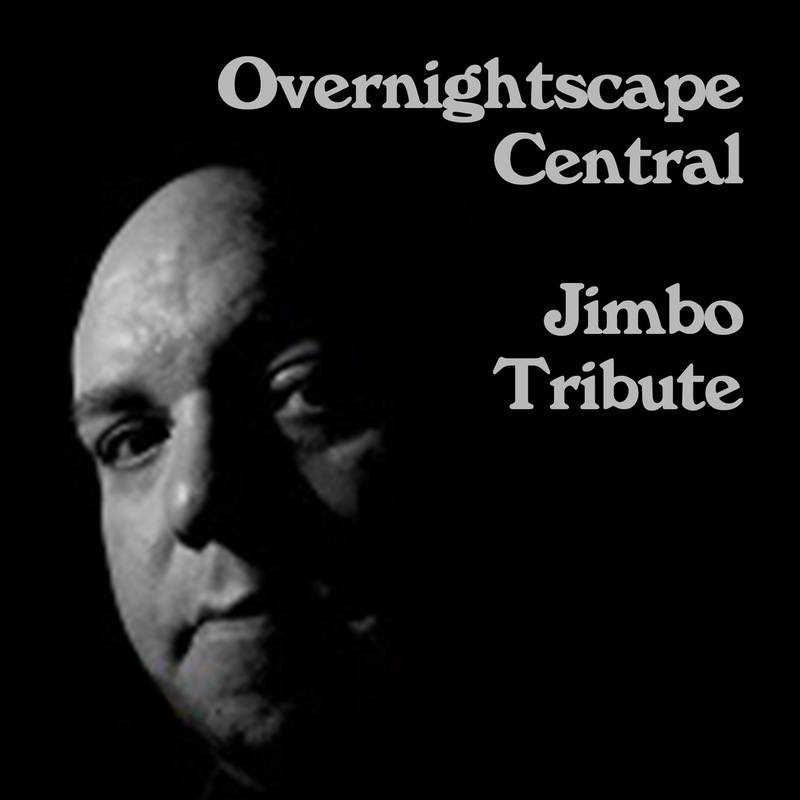 I think I’m a fan of shorter shows too, but this one on Jimbo was worth every moment. Jimbo will be missed. Thanks for all who put this together. Listening little by little. Great contributions, great stories from all. Mike Boody – Jimbo made me slow down my line readings too! PQ – I think I know what you mean about Jimbo’s recordings being kind of soothing once you get past the initial shock of realizing he’s gone. That piece of writing by Shaman Q was amazing, a powerful piece. Dave in Kentucky – I hope you will re-submit your contribution (and that the email gets through this time) – I’m eager to hear what you have to say. Did anyone get in touch with Ruben and Clara? I always got a kick out of Jimbo calling him “RubenARD.” 😝 I’ve been missing the Rubenerd Show, as well as Midnight Citizen – I know you’re both very busy but hope you will continue with your shows whenever you can find the time and inclination. Shambles, I re-sent that file today, as well as something for the “Blue” topic. I hope PQ or someone will let me know if he does not receive them. Found in spam folder. (Gmail hide that well). I contacted Rubin and he will be on, next week, with luck. A fantastic send-off, well nn to all involved.